Maria Eugenia Chadwick, part of the Viña Errázuriz and Viñedo Chadwick dynasty, reveals her love of Coya in Mayfair, particularly its Pisco sours, and how she enjoys a trip to Vagabond Wines. 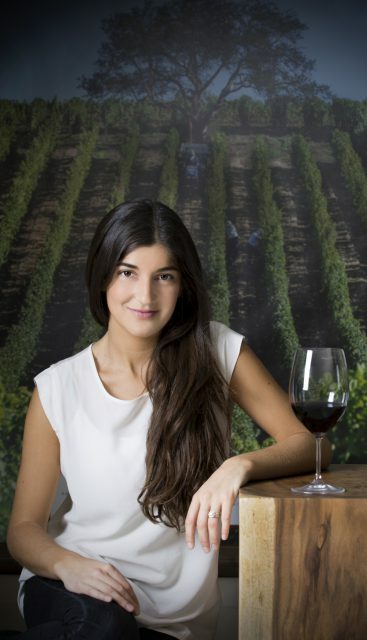 Maria Eugenia Chadwick, known as Magui, is daughter of Eduardo Chadwick, president and owner of Chile’s Viña Errázuriz and Viñedo Chadwick. She lived in the UK for a year and now looks after the UK market based in Chile. 1. What is your favourite restaurant in London? COYA – I love the atmosphere and how they mix up all the Peruvian culture with the food, including decoration, art and music. The food is amazing and true to its origins and the pisco sours are great. 2. Where / what is your favourite wine offering in London and what would be your go-to first glass of wine when you get there? Vagabond Wines and I would pick a different wine each time, that is the idea of going there. 3. How does London compare to other big global cities in terms of the wine lists you find there? In London you can find the greatest diversity from every wine producing country in the world and also the latest trends from the very beginning. There is something special for all different tastes.